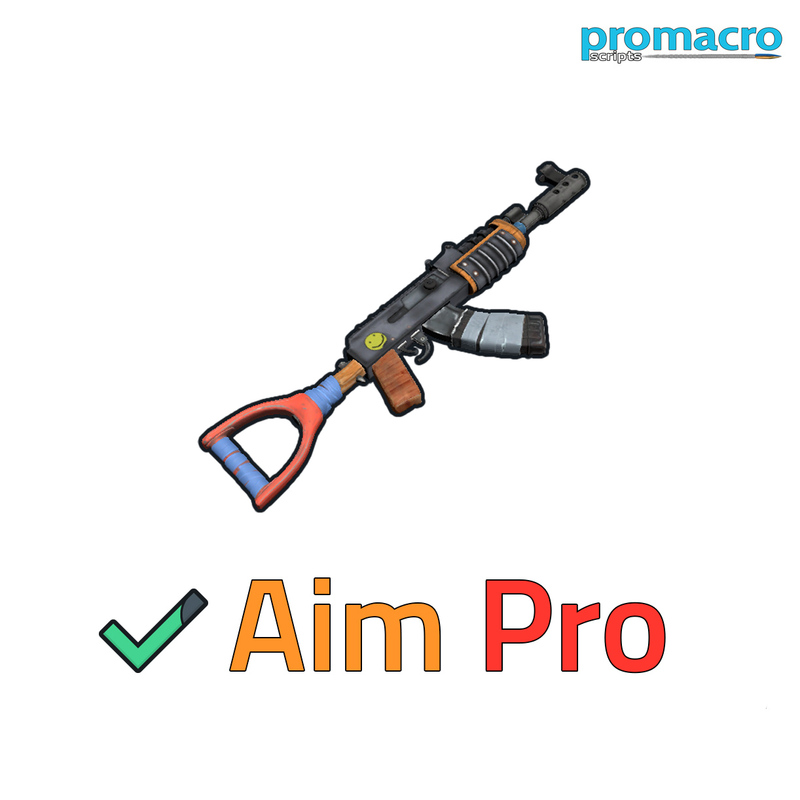 Macros for RUST on AK 47 (default AK47 without any sights and etc.) 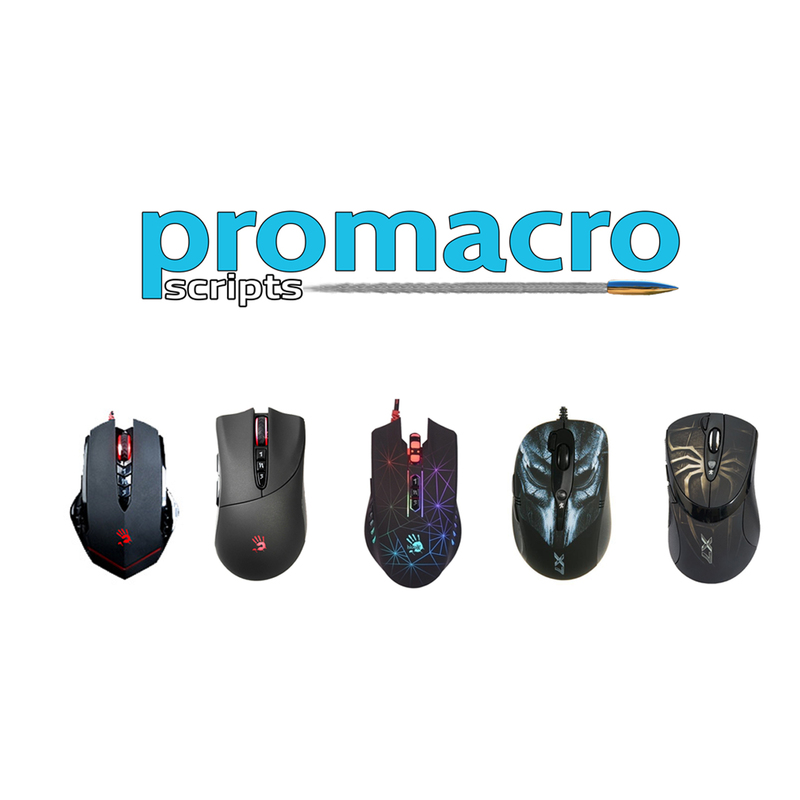 from Promacro.ru on a4tech X7 mice. - LMB version of the macro. 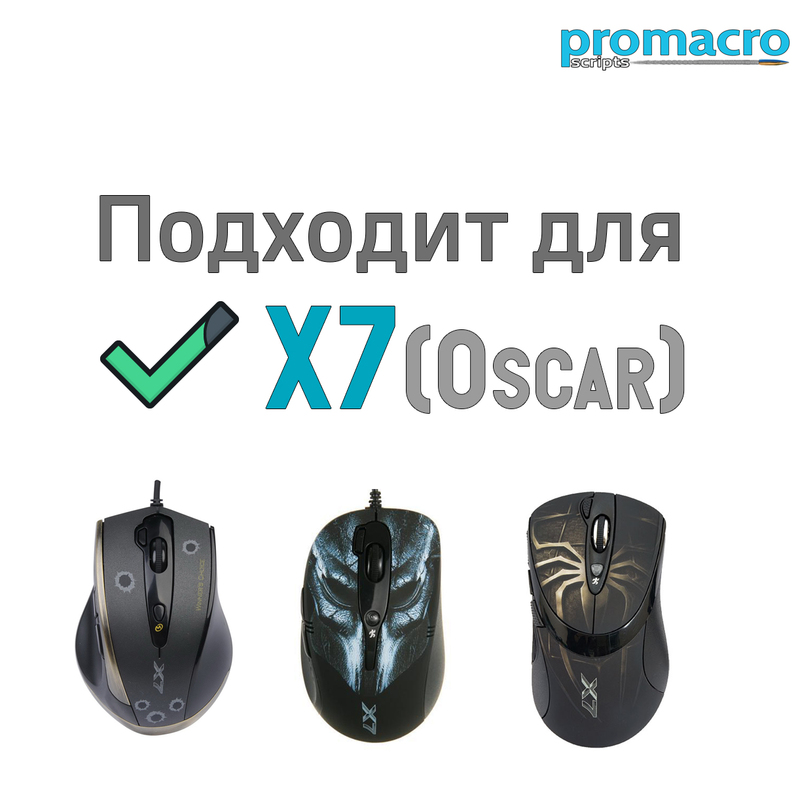 These macros are suitable for all a4tech X7 mice and all a4tech mice supporting programs - X7 OscarLite, 5-Mode Oscar Editor, Oscar Mouse Editor, Anti-Vibrate Oscar Editor and 5ModeWireless. Attention! In the game RUST you cannot use macros on ordinary mice using programs like Macros Effects and so on. You can get a BAN very quickly!